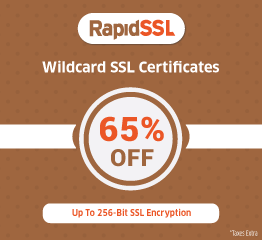 SSL certificate has information about the authenticity of specific details which are used to identify a business, person or website. These details would be visible to the visitors when they click on the padlock symbol in the browser’s address bar. 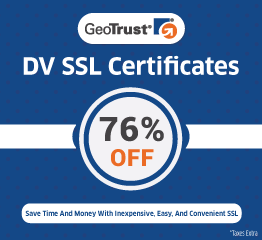 The extended validation certificate requires thorough verification & hence makes it the most trusted SSL certificate. Data encryption allows the exchange of sensitive information through the website without being intercepted & read by anyone other than the intended recipient. 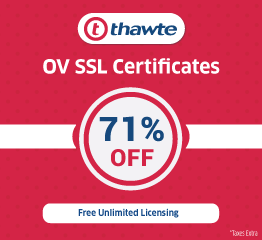 The reliability of an SSL certificate persists when issued by certificate authority (CA). The CA follow strict rules for verification purposes & decides whether an entity is liable to get an SSL certificate or not. A public key is send to the Web browser by the server which is not encrypted. The web server decrypts this using one of its private key. The secured connection is established between Web browser and server. As the Encrypted session key is known to only intended participants, the threat of any attack from outside hackers or malware would be negligible. How do we come to know that a site has a valid SSL certificate? Usage of an SSL certificate! Apart from desktop/laptop devices, SSL secures information sent and received through mobile devices.